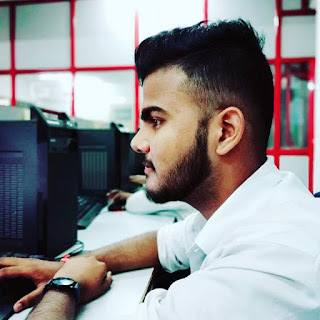 Hello guys , In this post today i am going to tell you about “WiFi Security WPA3” Friends, we all take up the work of WiFi, there are many smart devices like your laptop, phone, tablet, computer, and so on. Where we work on WiFi . The WiFi security here is that it becomes very big consent. Now the latest WiFi security work is taking wpa2. Since then there should not be any improvement or any change in it. 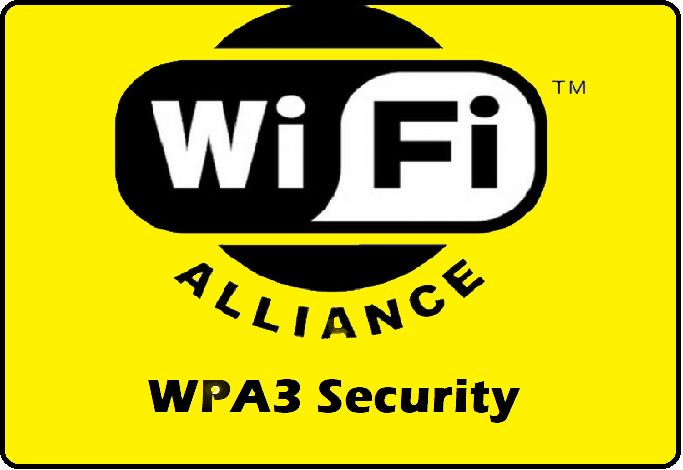 As you all know that we all use WPA2 security of wifi that came in 2004. This WiFi device that is hacking for Vulnerable. Where a hacker hacks WiFi . Where there were different ways and there were different loopholes, so that his security could be compromised. In such a situation, friends who have the biggest problem come out, when you go in a cafe, and you get there, it is very easy to use an open WiFi network. If there is a hacker sitting there, then he can track your data. Hacker used many methods to crack the WiFi password. Such as the Bruteforce Attack, Dictionary Attack etc. [BlueBorne Bluetooth Hacking Attack] What Is BlueBorne Exploit? [Mr Robot Hack] What Is USB Rubber Ducky Explained? How To Reset Windows Login Password Using Command Prompt ? According to Mathy Vanhoef, a network security and applied cryptography post-doctoral candidate and one of the researchers behind the WPA2 KRACK vulnerability which took advantage of the WPA2 uses a four-way handshake that ensures the same password is being used by both clients and access points when they join a Wi-Fi network. WPA3 standard will use a new handshake, which won’t be vulnerable to dictionary attacks. Further, WPA3 will also feature a 192-bit security suite aligned with the Commercial National Security Algorithm (CNSA) Suite that will protect government, defense, and industrial networks that have higher security requirements. The new security features will be available later in 2018. The Wi-Fi Alliance, an industry body made up of device makers including Apple, Microsoft, and Qualcomm, announced Monday its next-generation wireless network security standard, WPA3. The standard will replace WPA2, a near-two decades old security protocol that's built in to protect almost every wireless device today including phones, laptops, and the Internet of Things. If you’re buying a new router or other network equipment later this year, you’ll want to look out for WPA3 certification. Android Police notes that your existing hardware may not receive WPA3 firmware updates because of the certification requirement, but that will largely depend on whether manufacturers care to take the effort to secure the devices they’ve already sold.